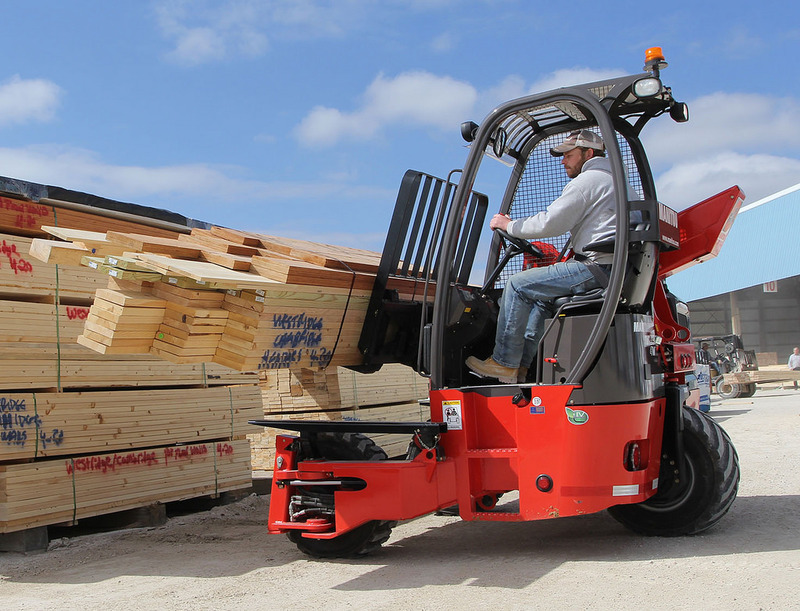 The TMT 55 is a truck-mounted forklift equipped with a telescopic boom designed to handle materials where a loading/unloading bay is not available. Boom robustness, engine power and the ability to load and unload lorries from a single side mean you can perform handling tasks even when space is at a premium, such as when the lorry is parked on the side of the road or alongside a wall. The compact dimensions make it particularly popular with logistics professionals, so you can safely make deliveries to customers with no additional exhausting heavy lifting, regardless of delivery site surface conditions or the amount of space available. The TMT 55 HT is a truck-mounted forklift designed so logistics professionals can deliver shipments to customers who do not have paved road access on their sites or who do not have a unloading bay. The robustly designed telescopic boom, engine power, and intelligent load chart allow you to load and unload lorries from a single side. Incredibly compact and with minimum payload, it is greatly appreciated by users for its ease of use. It also features improved traction unmatched visibility to clear entrances as as 96.5 inches (2,45m) high while carrying a fuel load of materials. 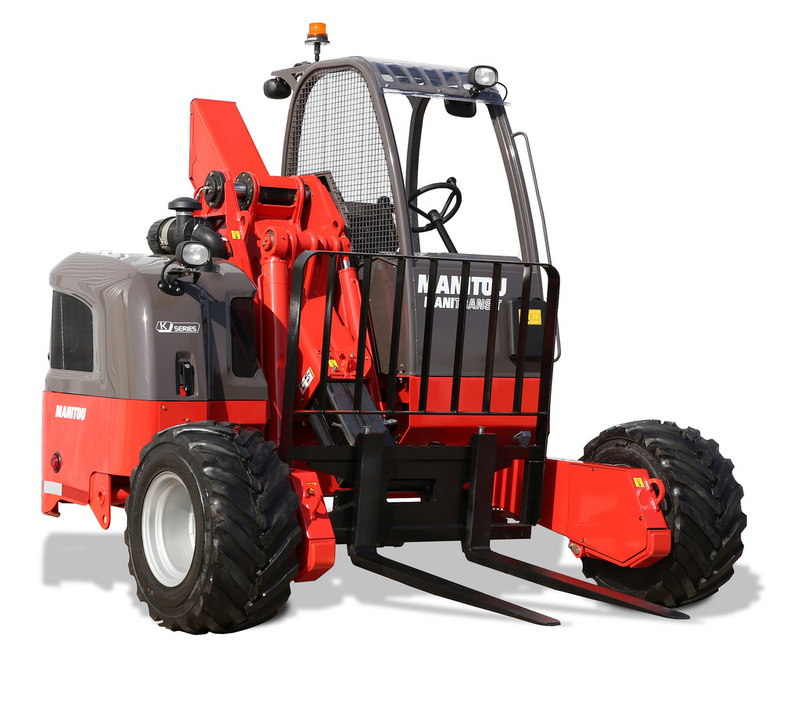 The TMT 55 HT 4W is an all-terrain truck-mounted forklift designed for loading and unloading lorries and making customer deliveries even when ground conditions aren’t as smooth as they could be, or when customers don’t have a loading/unloading bay. 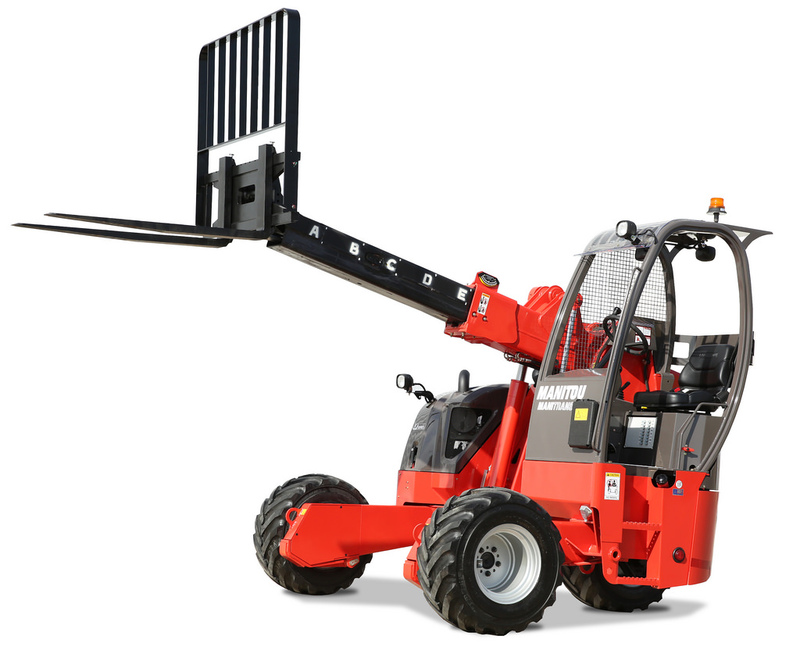 It’s incredibly useful in the construction sector for materials delivery with its increased robustness and reduced payload. Are you after an all-terrain truck mounted forklift to use to load and unload lorries? 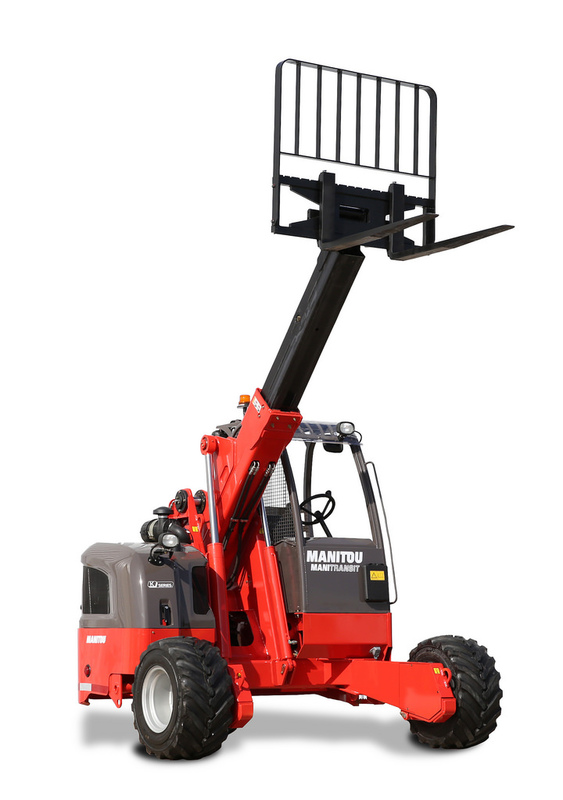 The TMT 55 XT was designed by Manitou to make life easier for logistics professionals for those times when customers don’t have a loading/unloading bay. It’s particularly valuable when dealing with the construction sector, as you can even deliver materials at the end of an unpaved path. Designed to last, the TMT 55 XT features robust components for ease of upkeep. Payload is kept at a minimum for maximum cost effectiveness. Extremely stable, you can load and unload lorries from a single side, which is quite handy when you have to park alongside a wall or on the side of the road. 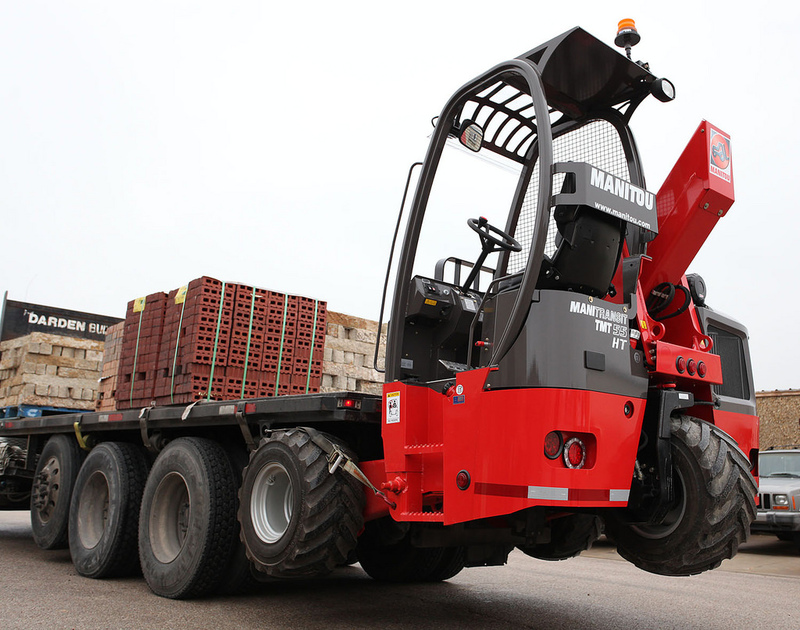 The TMT 55 XT 4W truck-mounted forklift is a hydraulic handler designed by Manitou for logistics professionals, particularly those working in the construction sector. It enables you to deliver materials to customers who don’t have loading/unloading bays, or with sites not accessible by paved roads. 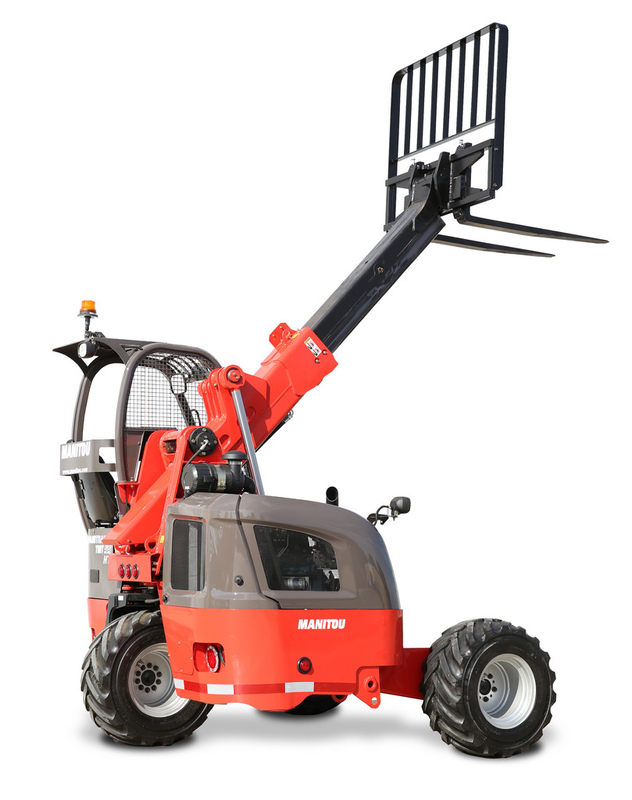 The bi-directional mode means you can move the forklift sideways, which is useful when you have to park the lorry on the side of the road or alongside a wall or other lorry. Designed to last, the TMT 55 XT 4W is built using robust components, for maximum cost effectiveness and minimum payload.